What is happiness? A Scholastic book order form. 1. 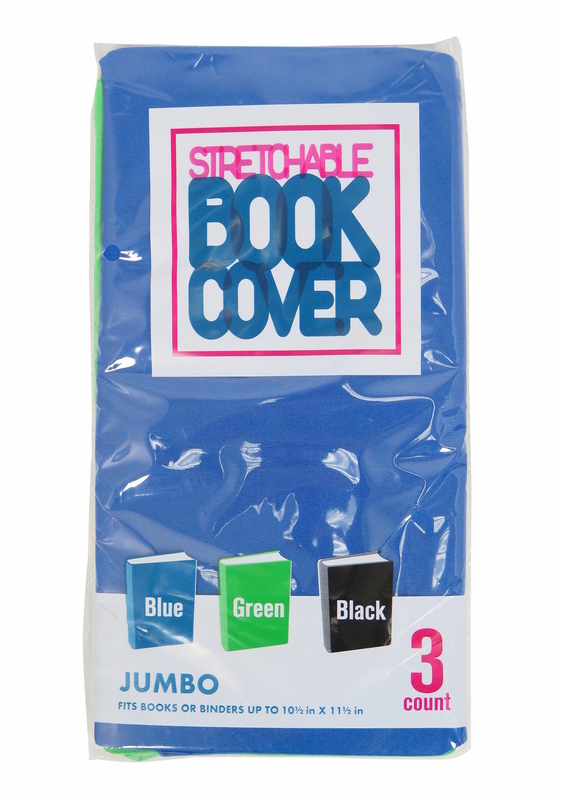 Scented markers to turn your math workbook into a scratch and sniff experience. Long division has never been so fun! Get a pack of 12 from Amazon for $4.99. Get a pack of three from Amazon for $3.54. 3. Statements pens not known for their practicality. But boy oh boy are these a must-have desk accessory. Get a pack of 12 for $11.95. 4. 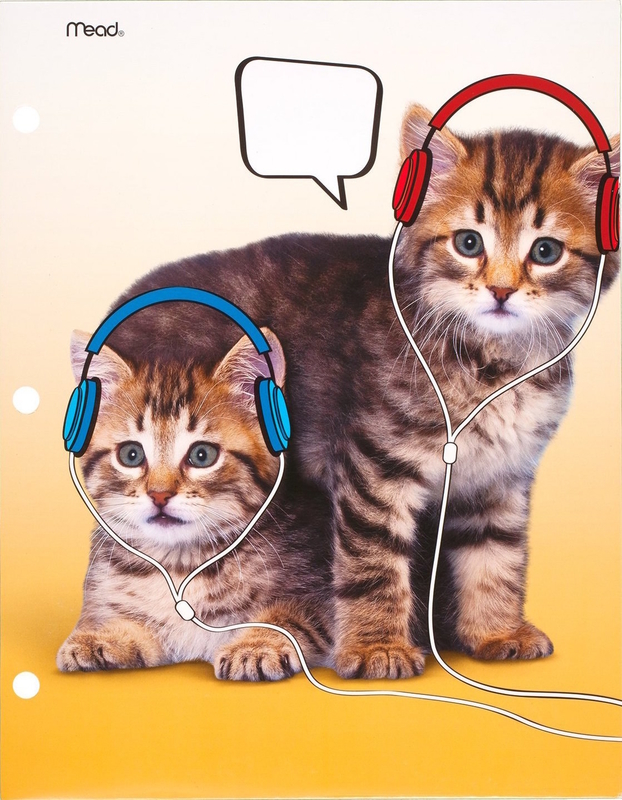 Lisa Frank stickers to turn any marbled notebook into a piece of unique, museum-worthy artwork. Get this pack from Amazon for $9.89. 5. 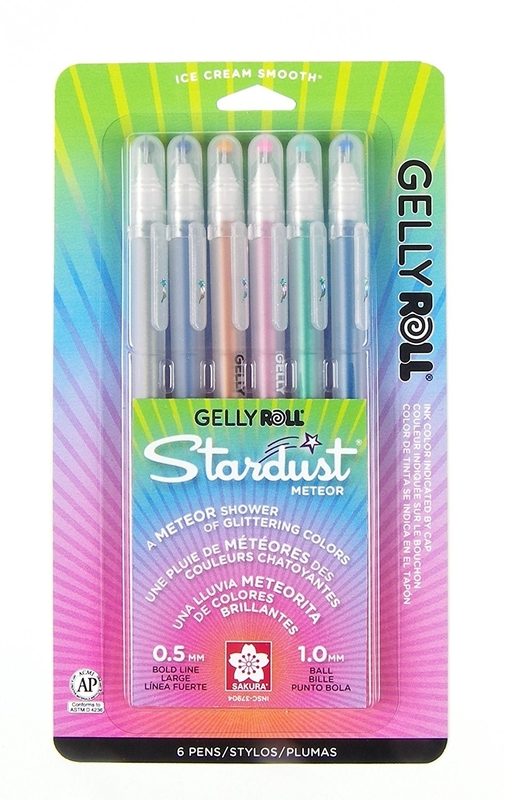 Milky gel pens perfect for coloring in all the bubble letters printed within your science workbook. Promising review: "These pens are worth the price. They are FULL of ink and flow so nicely. They're perfect for intricate coloring books!" —Arkay A. Get a pack of six for $7.88. Reader beware, you're in for a [mild] scare. Get it from Amazon for $23.62. 7. 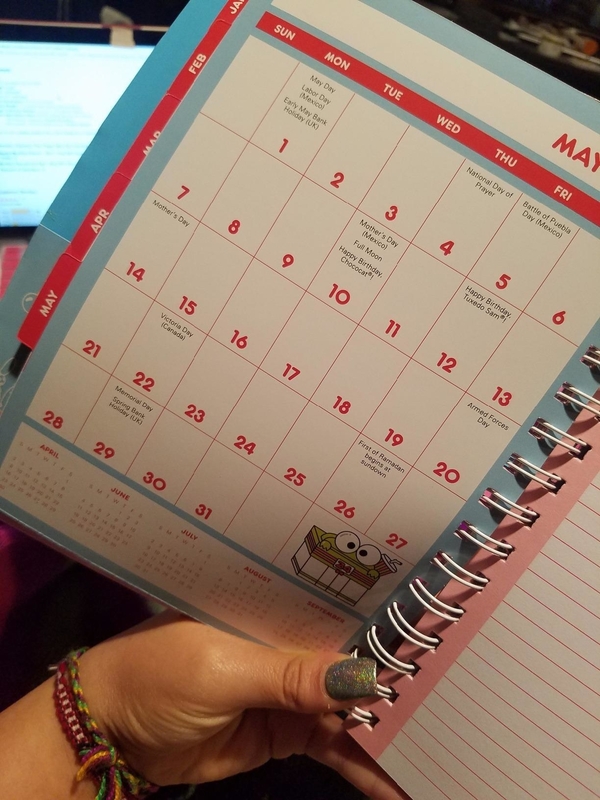 A Hello Kitty planner to map out your very busy, very stressful, very hectic schedule in style. "This meeting conflicts with nap time and I cannot cancel that again." 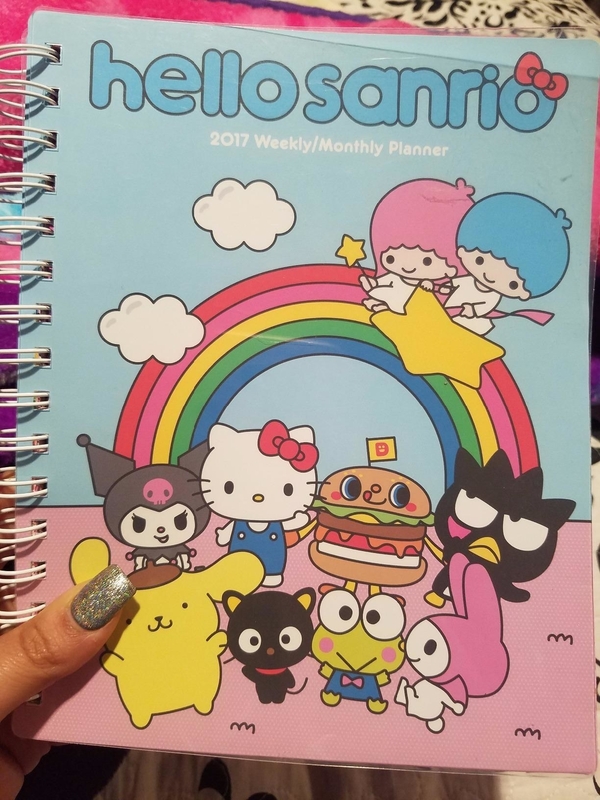 —my very young self while using this planner, probably. 8. 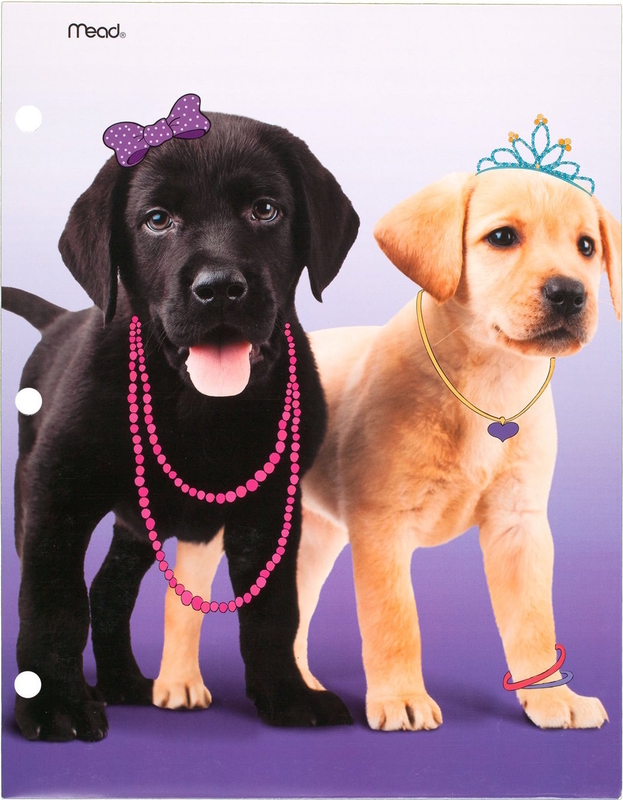 Folders adorned with annoyingly cute kittens and puppies. You know, to show your sensitive side. Get a pack of six folders from Amazon for $14.63. 9. Glue sticks that will always be superior to tape. Always. Get a pack of four from Amazon for $1.99. 10. Glitter glue to guarantee an A+ on all those poster board projects. Tip: trace the title of your project with said glue. The prettier the poster, the better the grade. Get it from Amazon for $2.08. Available in six colors. 11. A whole stack of construction paper just begging to be used for fortune tellers and half-assed origami projects. Get a pack of 50 for $2.52. 12. Wite-Out correction tape intended to erase mistakes. Original Wite-Out bottles are exclusively meant for painting your nails. "NOT SO PERMANENT NOW, HUH?!" —me, slowly dragging Wite-Out across a page. Get a pack of ten from Amazon for $14.63. 13. 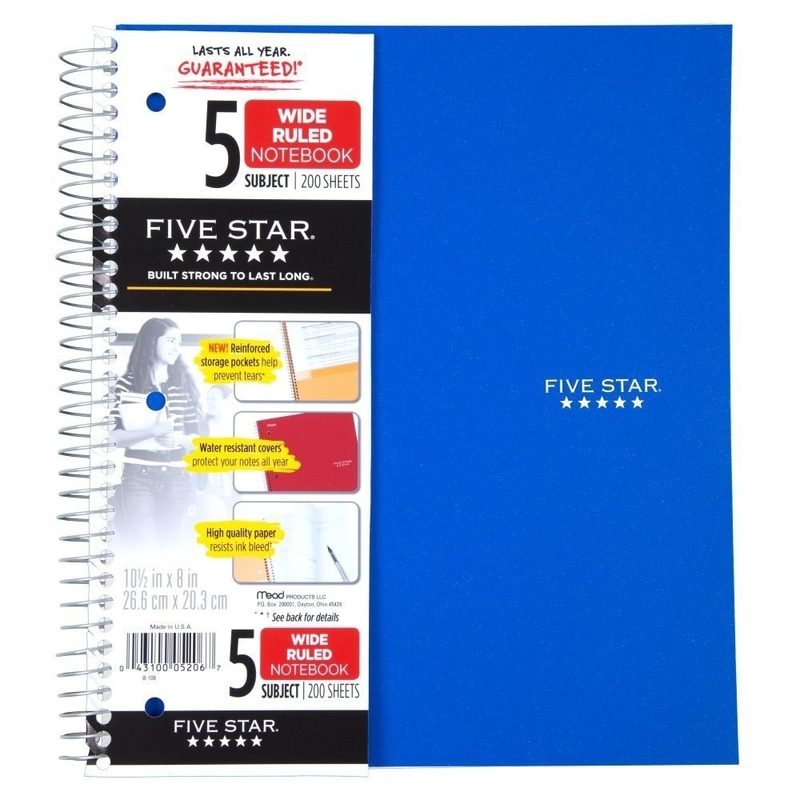 Composition notebooks you MUST have in several colors to differentiate spelling, science, social studies, and math. Get a pack of eight from Amazon for $4.10. 15. A Rugrats school supply pack so awesome, you might want to hide it from the world. Angelica WILL steal it. Get this pack from ThinkGeek for $53.99. 16. Stamp markers that are, in hindsight, kind of like the original emoji. Pre-cellphone days were the best. Get two packs of 10 from Amazon for $8.88. 17. 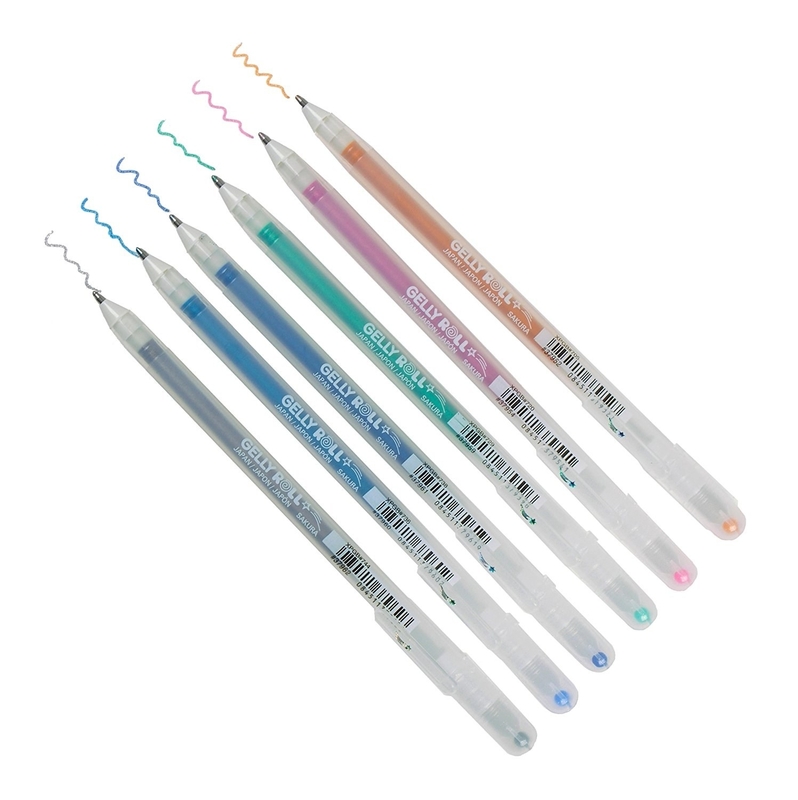 Erasable pens for the person who would like to stop using pencils...but is not quite ready for permanent pen just yet. This is the perfect transitional writing instrument. Get it a pack of 12 from Amazon for $5.99. 18. A mega art kit that basically says, "why yes, I am indeed the next da Vinci. Please don't stare." Promising review: "I bought this set for our daughter and she loves it! Everything is within reach and spread out." —Nicholas T.
19. A tin lunchbox designed to store your PB&J white bread sandwich AND signify which cartoon series has your loyalty. ***I had a Scooby Doo one. Get it from Amazon for $12.53. Available in 20 styles. 20. A statement pencil case more fashion-forward than a Luis Vuitton bag. Obviously. Get it from Amazon for $5.97. Available in six different colors. 21. Scented stickers I'm hoping that teachers still use. These are the best incentive to hand in your homework on time. The amount of shame I felt when a teacher handed me back a paper that was missing a sticker... just unbearable. 22. Flexible pencils to fool everyone into thinking you're a magician. Abracadabra, amirite? Get a pack of 20 from Amazon for $8.49. 23. A Crayola box with a built-in sharpener designed with only the most luxurious lifestyle in mind. 24. A Pikachu backpack to signify, "why yes, I do have several rare Pokémon cards in here." It may be 2017, but you're still on a hunt to catch 'em all. Get it from Hot Topic for $19.95. 25. 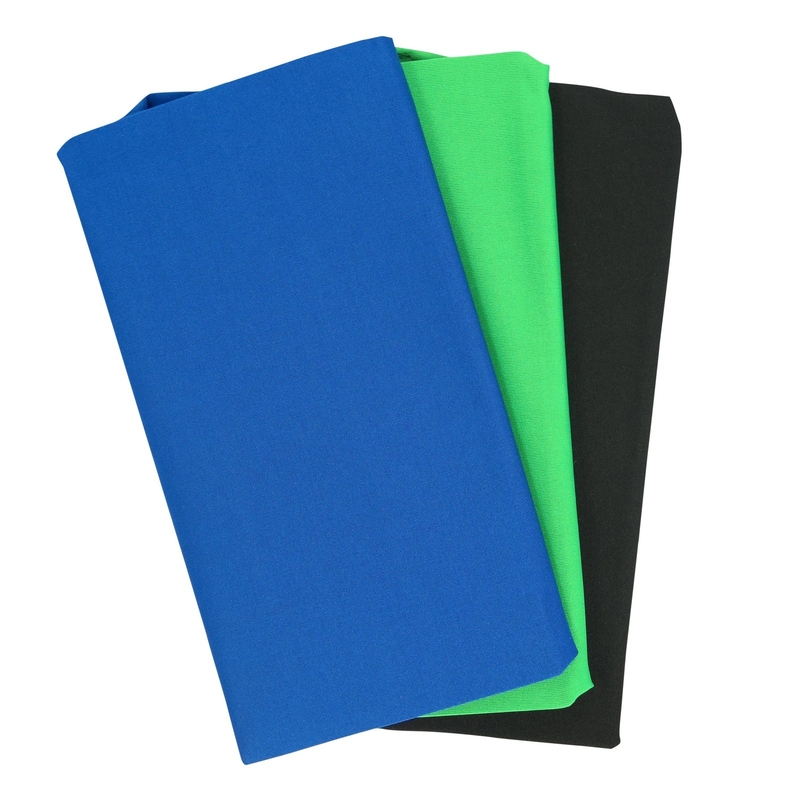 Stretchy covers for protecting the edges of your already very frayed, very used, and very outdated global studies textbook. Get a pack of three from Target for $2.50. 26. 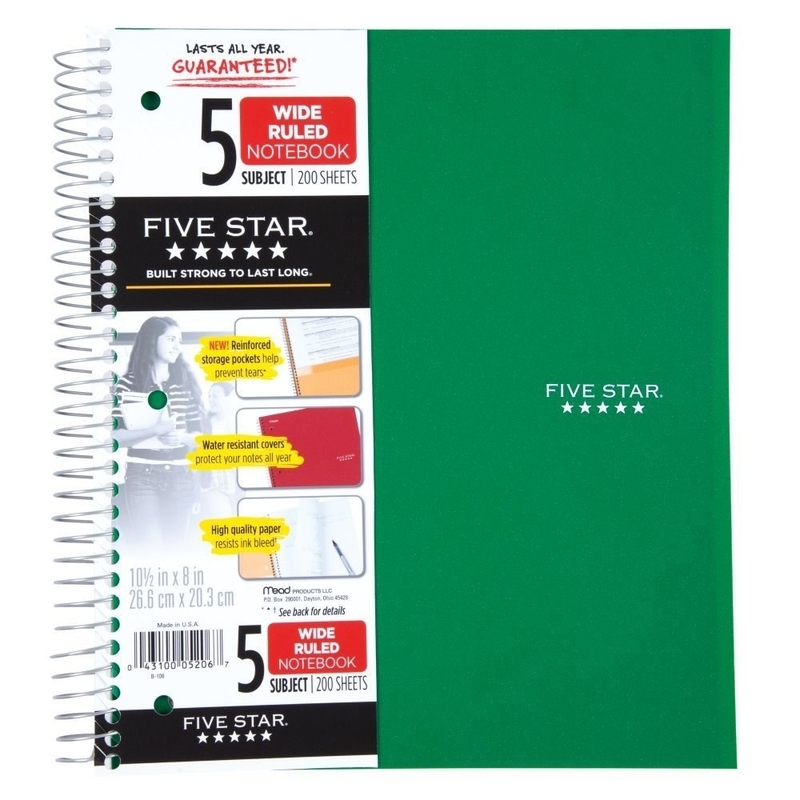 Five-subject notebooks to keep all your overly-highlighted notes and damn impressive doodles in order. 27. And finally, a gourmet Lunchables meal. The meal of champions. Get it from Amazon for $3.79.